There was no question just what the law was intended to do. 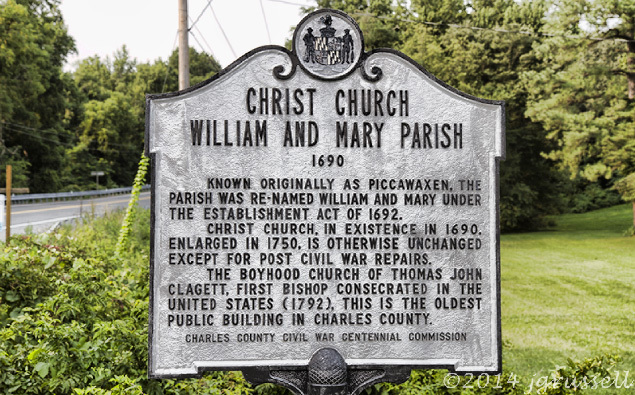 One of which became known as William & Mary Parish, in Charles County. And the church established in that parish became known as Christ Church. 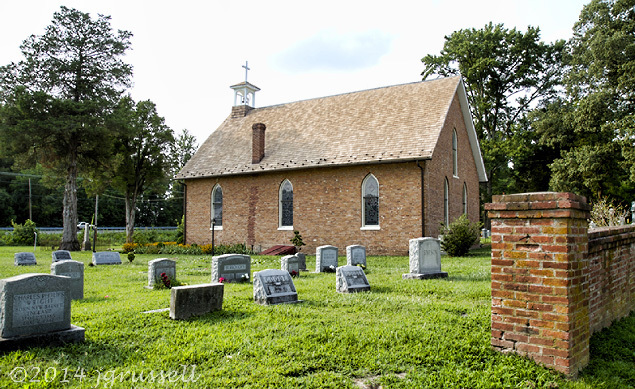 And it’s that 1750 date that just tickles The Legal Genealogist, whose Day of Genealogy with the St. Mary’s County Genealogical Society this past weekend finally gave me the chance to go to Christ Church and walk around its grounds. Because there is a tax list of people resident in William & Mary Parish in 1758. One of whom was Isabella (Wilson) Buchanan, widowed in 1752 and left with six children at home ranging in age from 18 down to one year old, including a 10-year-old boy named Arthur. People on that tax list are people who likely would have attended that church. People who would have walked on its lush grasses. People who would have stood under the trees around it. People who may well have buried loved ones in its graveyard. People who were my people. Isabella was my sixth great grandmother; her son Arthur my fifth great grandfather. And this is where they likely worshipped. Genealogy road trips can be sheer bliss. 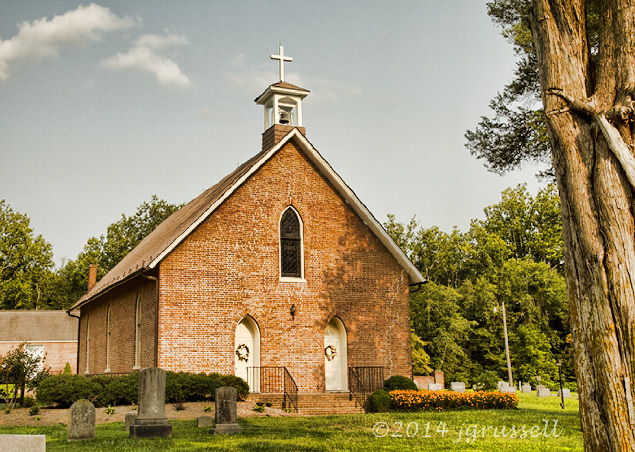 Images: Christ Church, 13050 Rock Point Rd., Newburg, MD; photos ©2014, Judy G. Russell. Oh, you make me want to take a road trip! There’s nothing better than a road trip! !